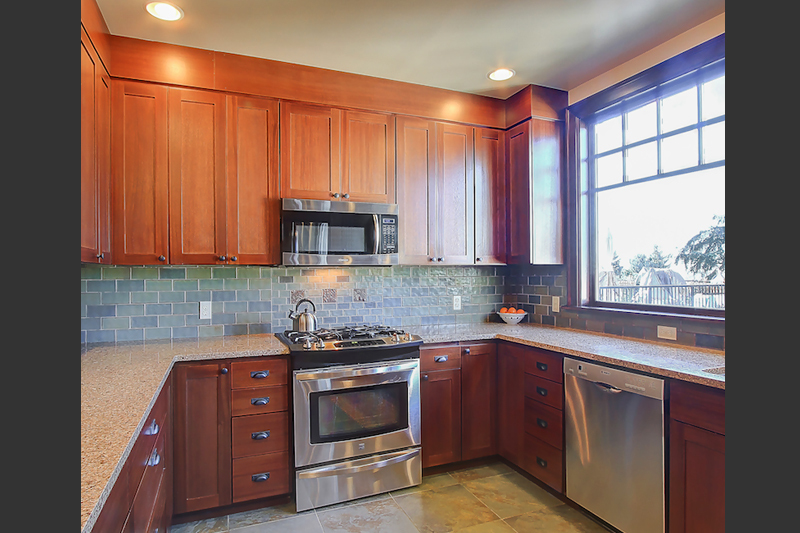 We completed interior and exterior projects on this home, another repeat customer! 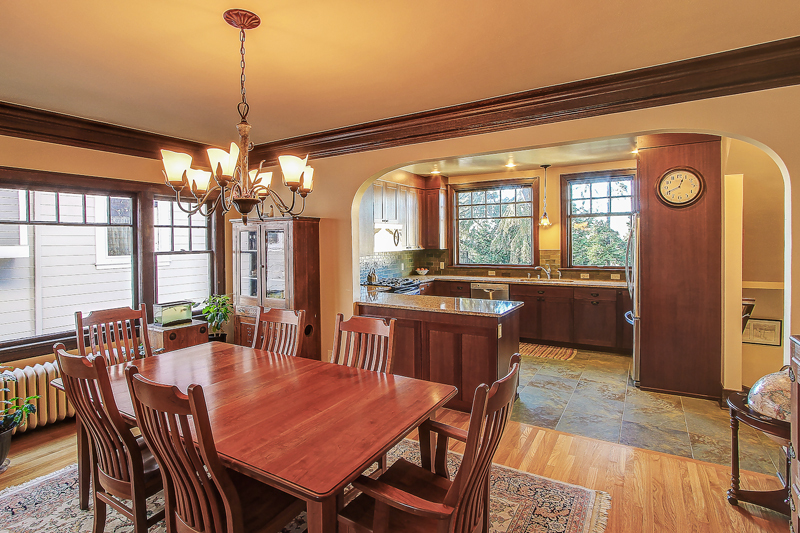 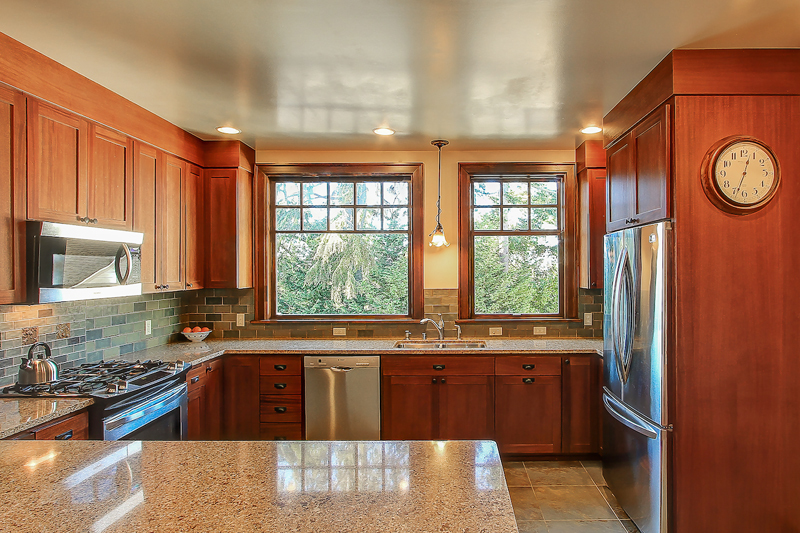 The kitchen project was handsomely remodeled to flow into the rest of the Arts and Crafts style home. 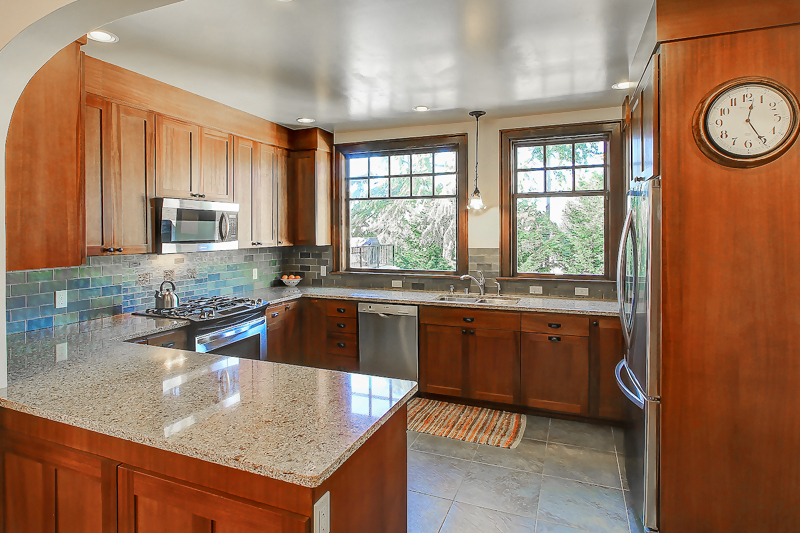 We worked with the customer and designer on the project, including the striking handmade tile work and beautiful custom cabinetry. 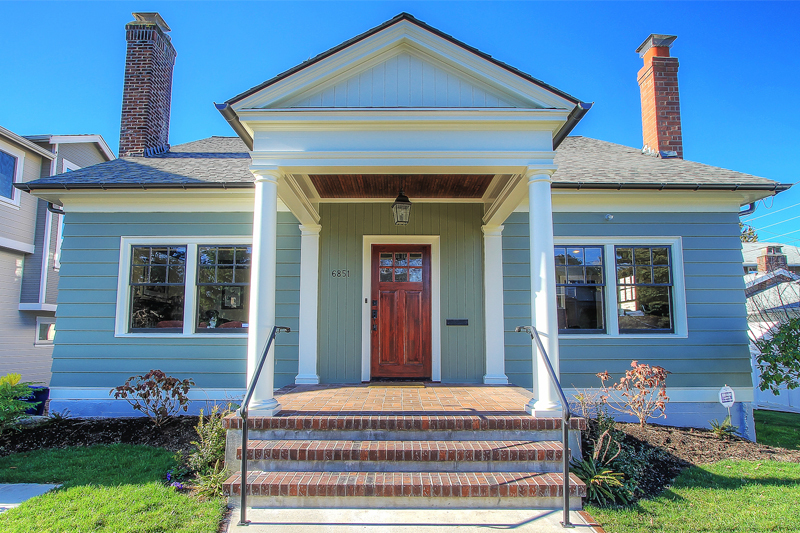 The exterior project includes significant alteration to the look of the front of the home. 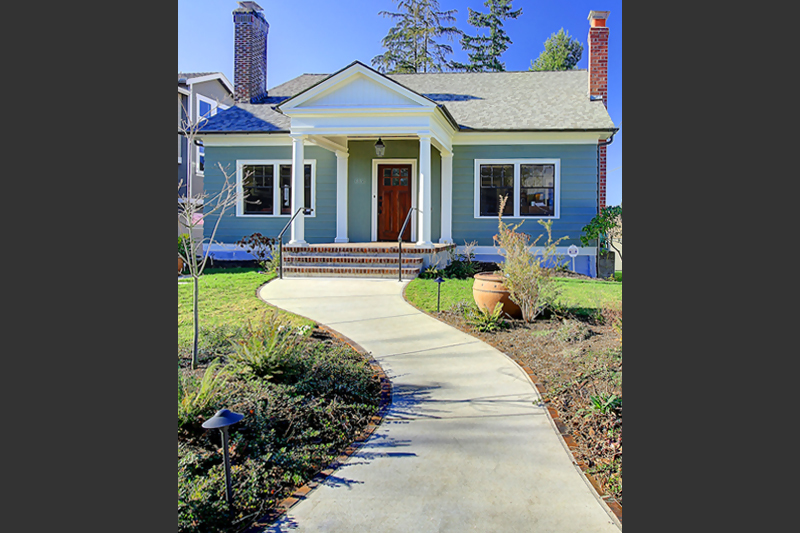 We added a porch and roof plus the hardscape to completely transform the front of the house.